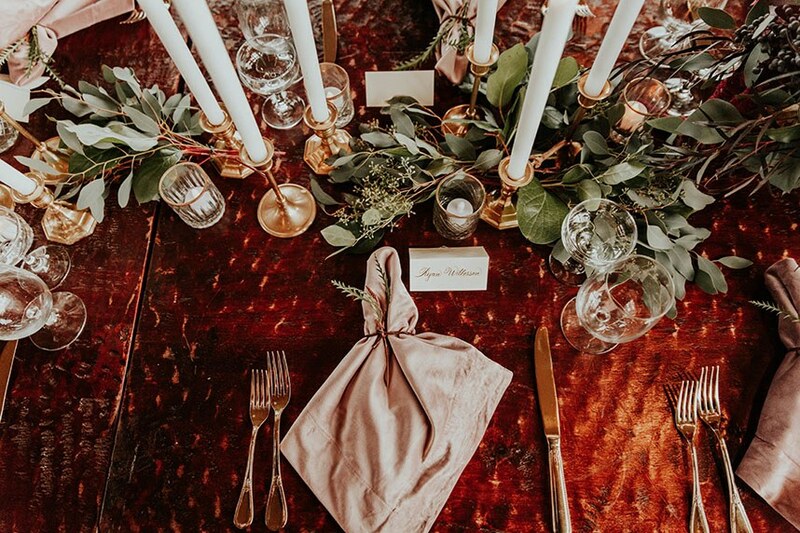 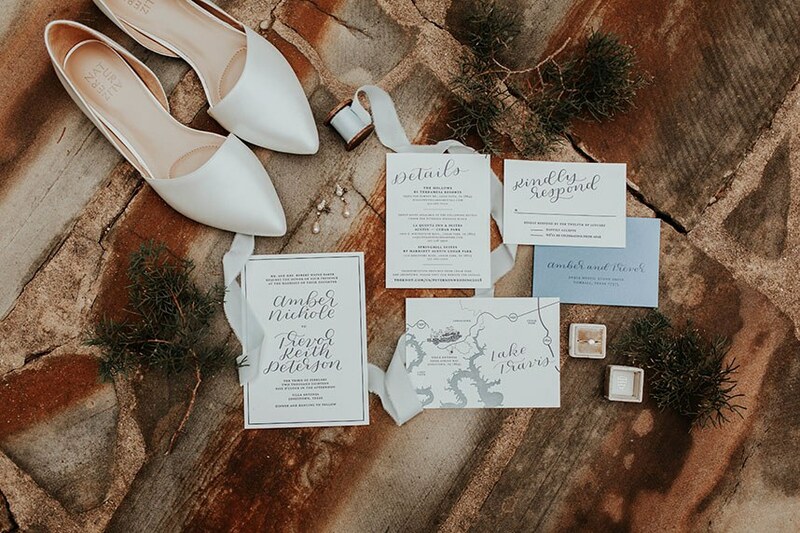 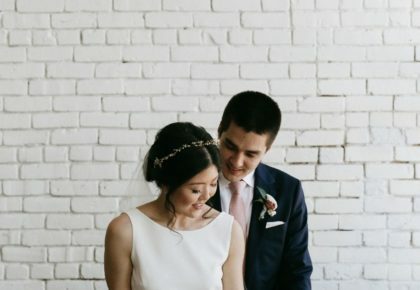 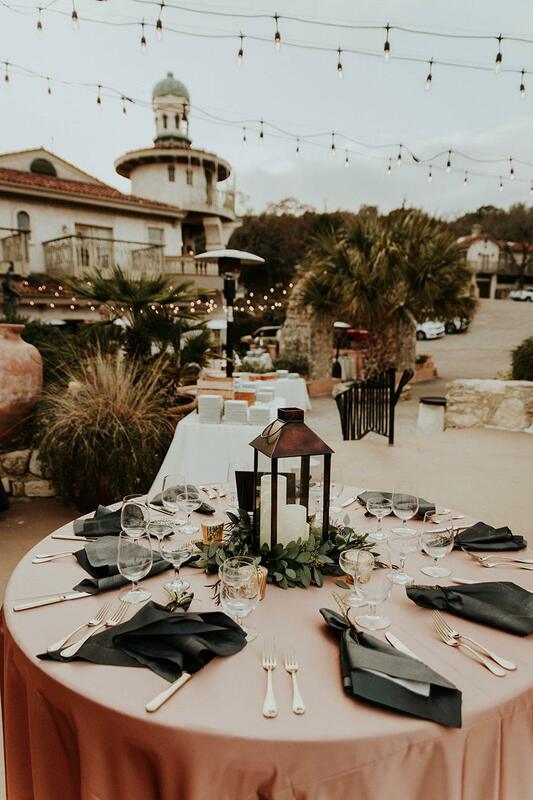 While we love perusing beautiful wedding after beautiful wedding, it’s always so fascinating to hear the ins-and-outs of the planning process! 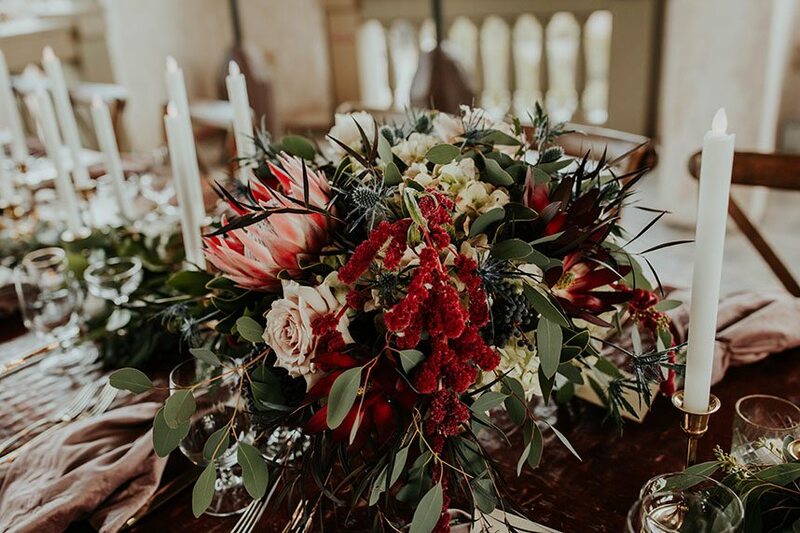 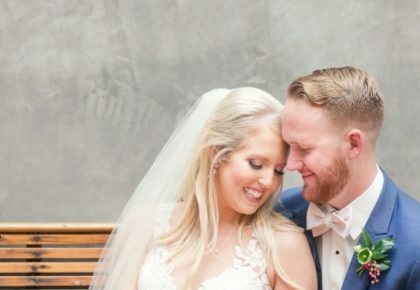 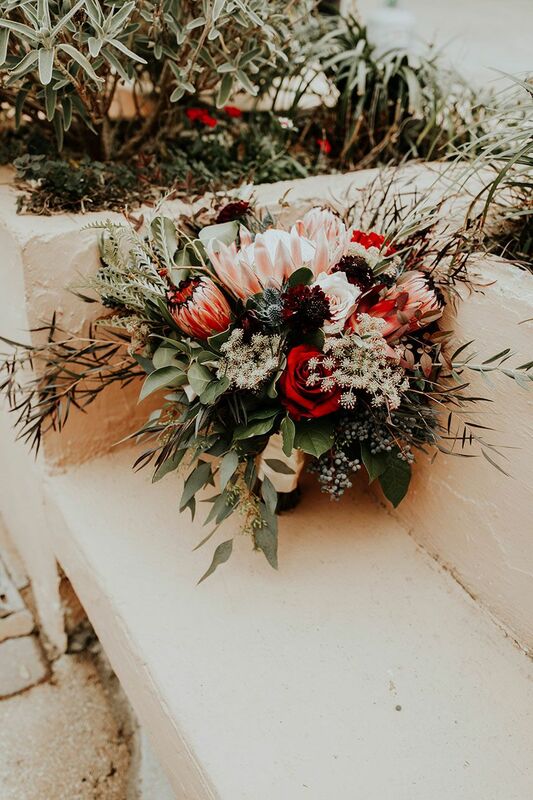 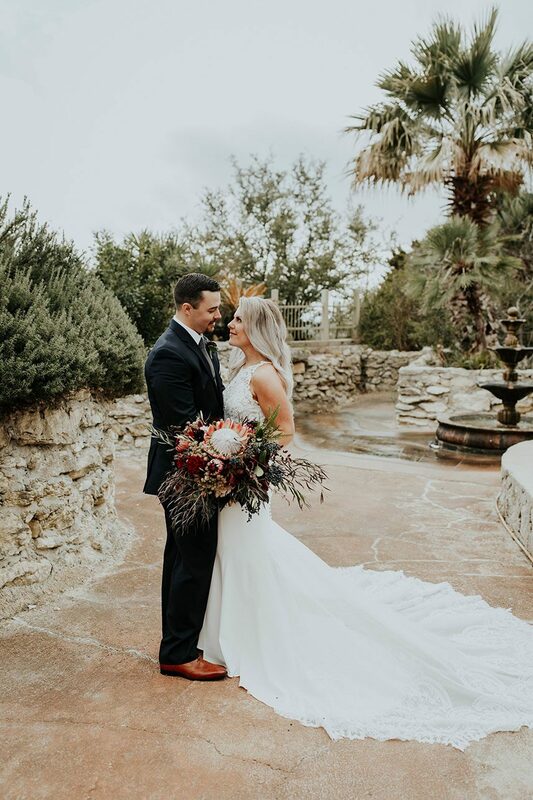 King protea, rose velvet accents and late night tacos were just some of the favorite details that made up Amber and Trevor’s memorable celebration. 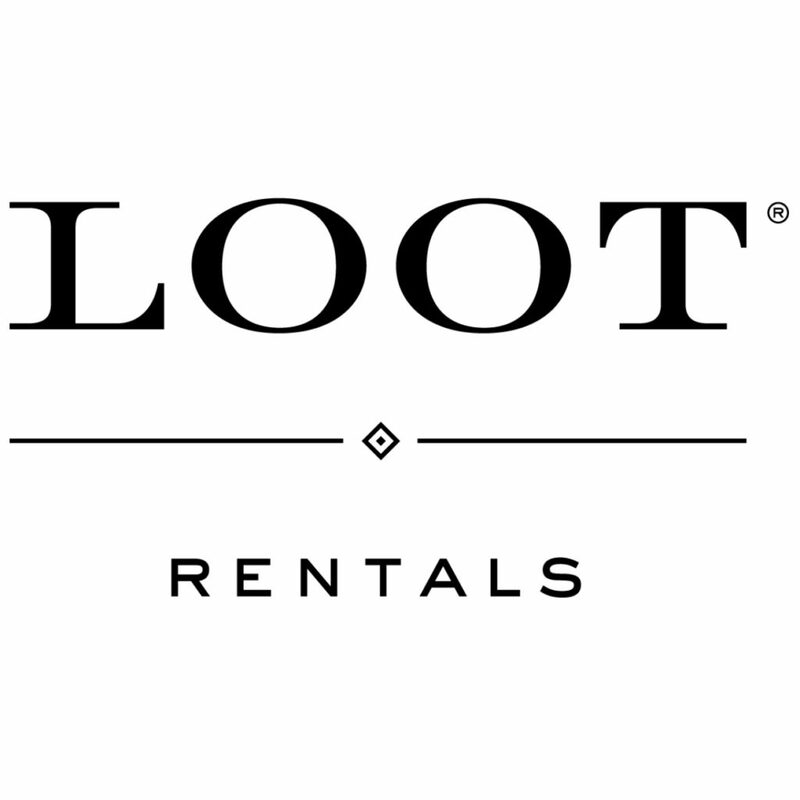 was utilized to its fullest. 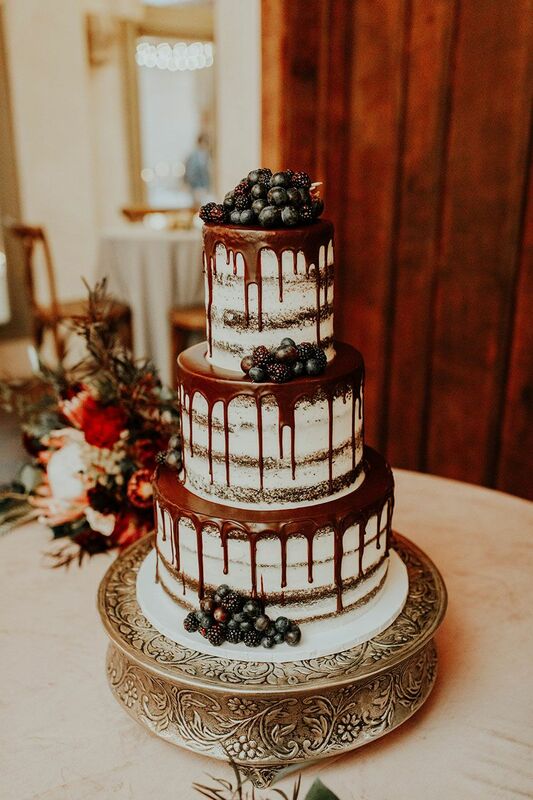 The groom’s birthday weekend was recognized with a special birthday cake complete with celebratory sparkler candles, and guests danced the night away to end the evening! 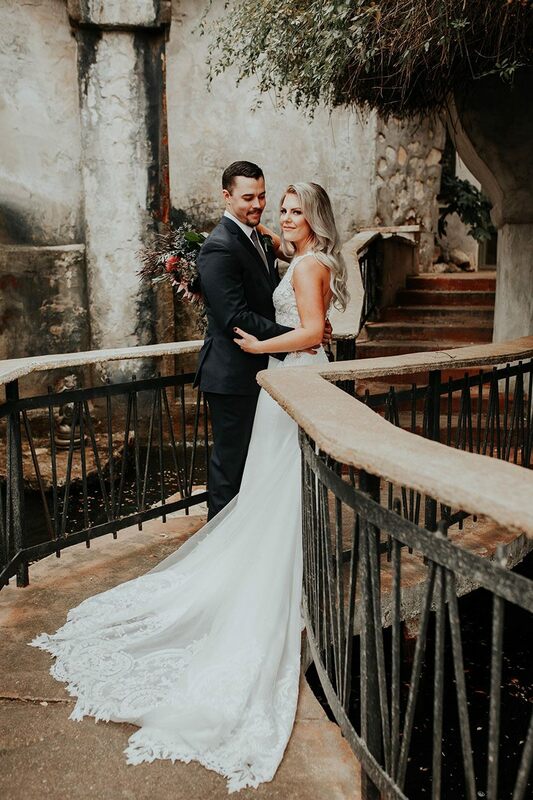 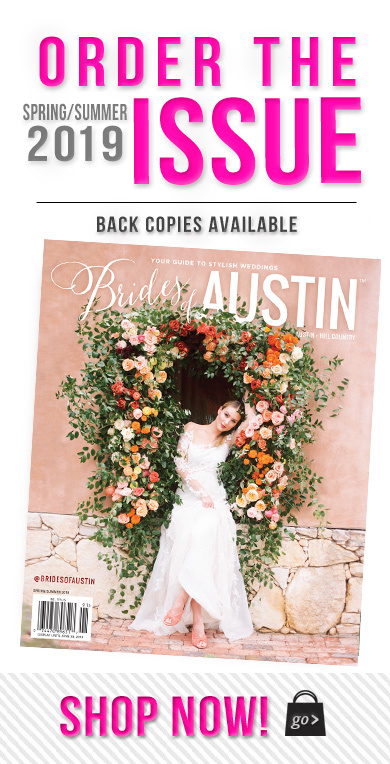 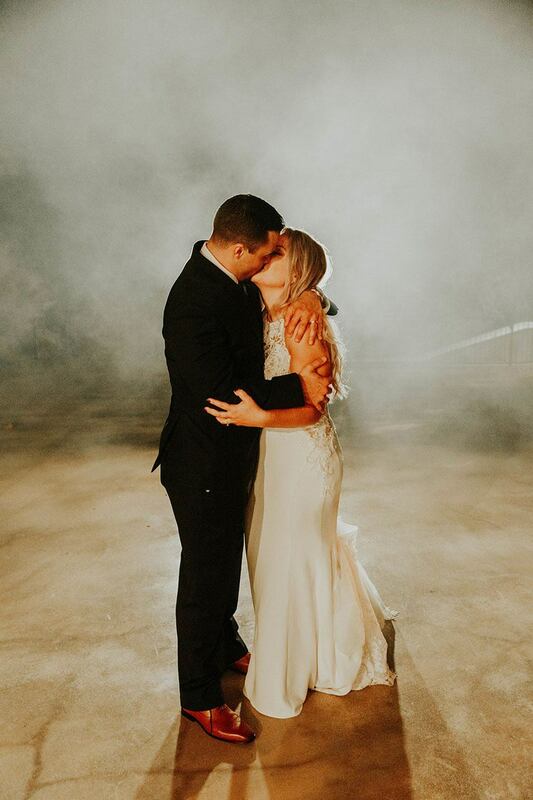 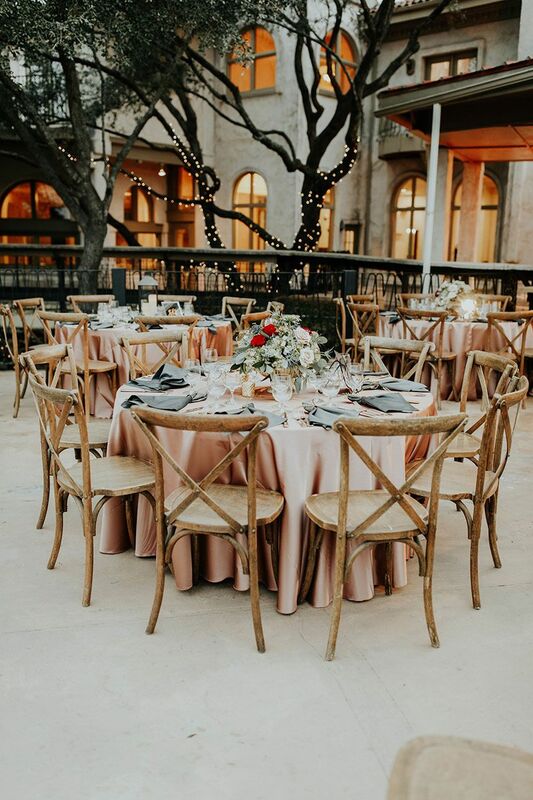 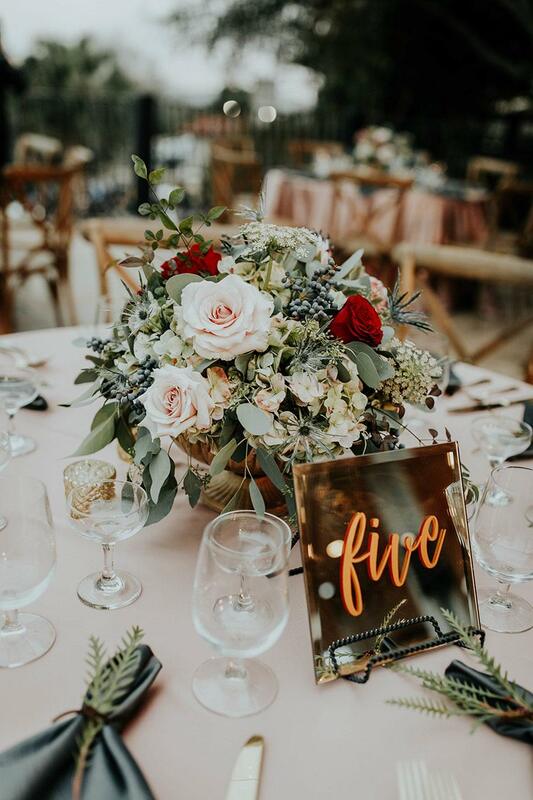 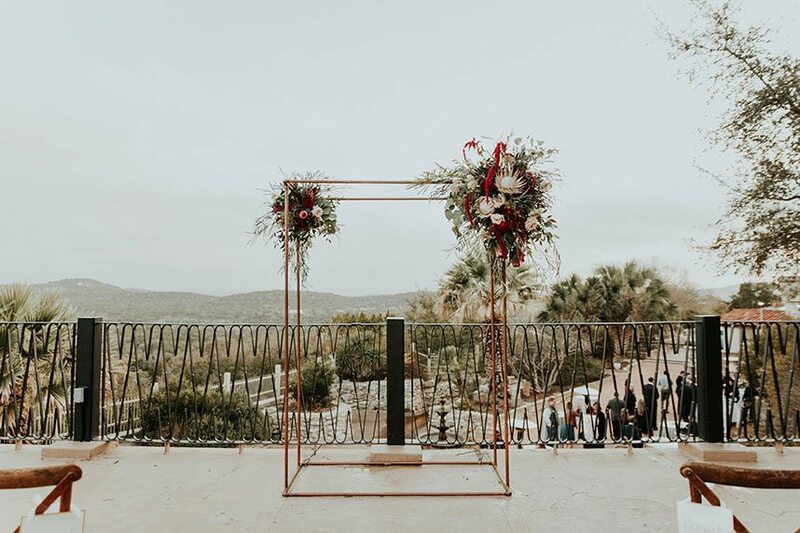 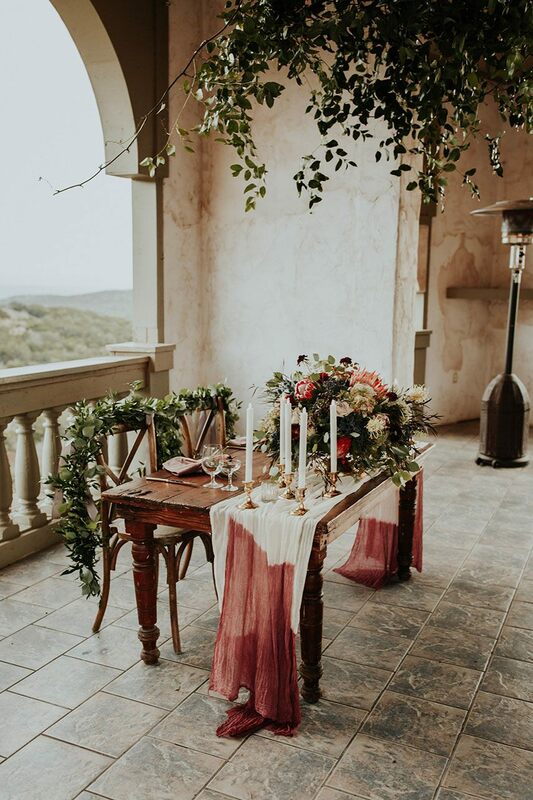 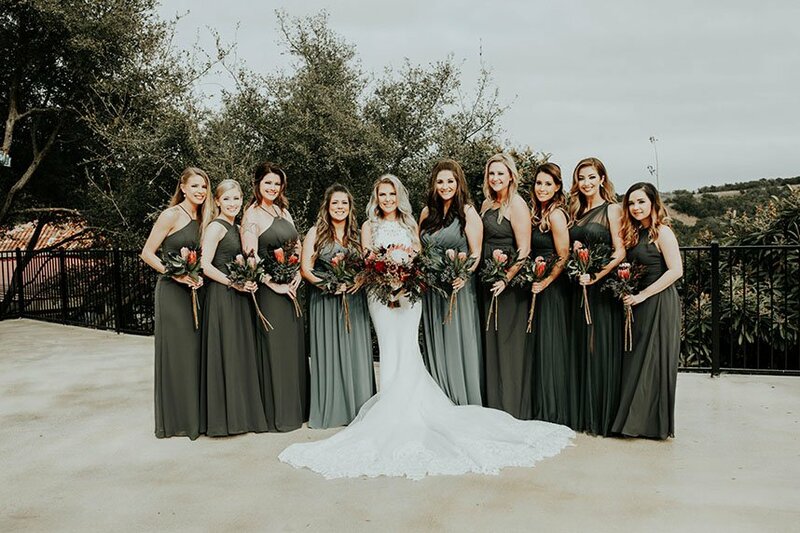 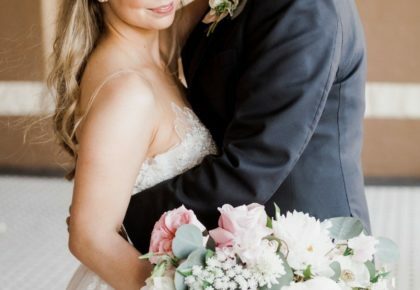 Read on as Austin wedding planner Kelly Bottoms from Pearl Events Austin shares her insider tips and notes in this Wedding Walkthrough of Amber and Trevor’s moody outdoor wedding!